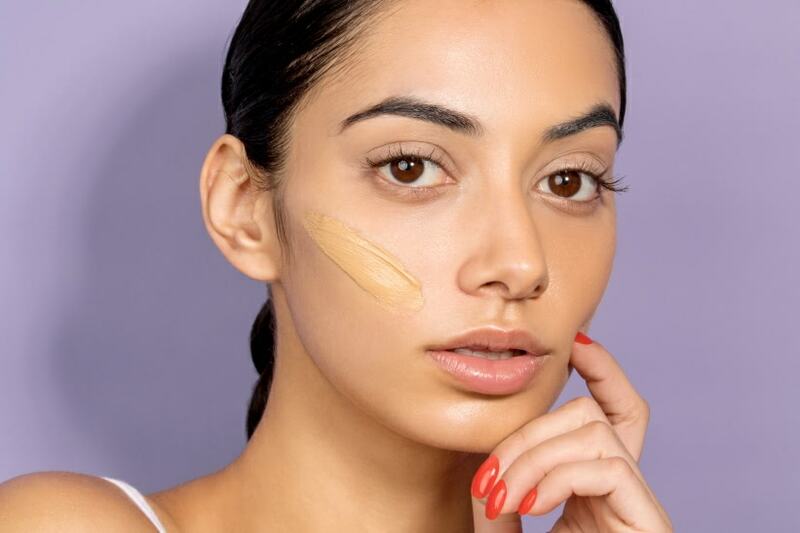 A lot of ladies are lost on the differences among concealer, foundation, and primer. And who can blame them? With such a massive array of makeup products and marketing hype, it’s hard to know what you really need. Here’s a quick and easy guide to which face makeup does what and why you need each. Primer should always be the first step in your makeup routine. After you apply your moisturiser, grab your primer. It’ll gloss over any fine lines and visible pores. Primer creates a smooth canvas for your foundation and makes your cosmetics last for ages. There are many different primers out there, so find the one that works for your skin. Red and irritated skin? You’ll love Napoleon Perdis Auto Pilot Calming Primer. Oily skin? Hylamide Matte 12 will transform your complexion and finished makeup look. And primer isn’t just for your face! If you’re wearing shadow or liner, eyelid primer is essential. Go for theBalm Put a Lid on It Eyelid Primer to create a smooth, crease-free finish that makes your eye makeup last all day long. Foundation is perfect for creating a uniform skin tone. Although some women apply concealer before their foundation, this should really be the second step in your routine. If you apply concealer first, it’ll end up getting smudged and blended in with your makeup. For a perfect skin tone, put on primer, and then follow up with foundation. 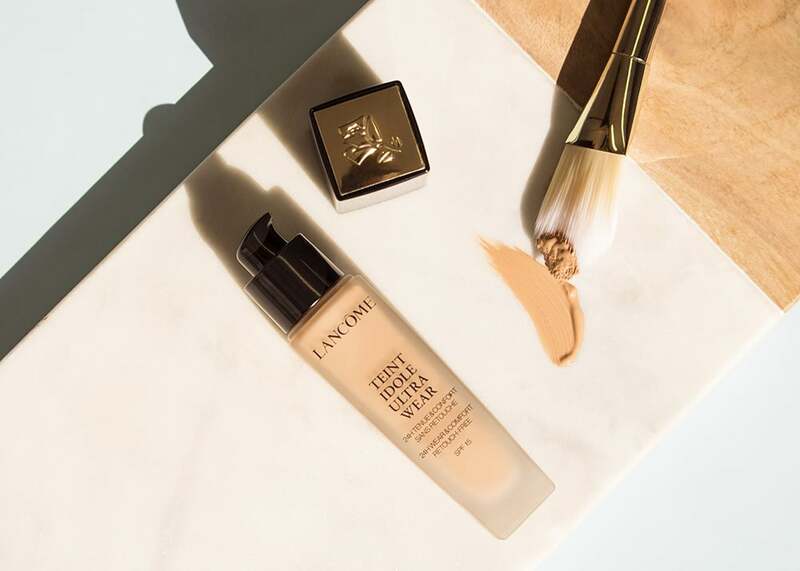 Want to find the right foundation for you? It’s time to start testing. The best way to pick a foundation is to match it up with your chest. If you’re tanner there, you can also test makeup colours on the back of your hand (and you should definitely upgrade your SPF!). Get a few sample lines on your skin, and then go outside to check the makeup in natural light. Store lighting can be misleading, so be sure to see your foundation under the sun. Sure, it requires some effort, but it’s worth it. Once you’ve found the perfect shade of foundation, stick with your brand. If your fave product is being discontinued or your skin’s needs change, visit Findation to cross-match products. We love Lancôme Teint Idole Ultra 24H SPF 15. 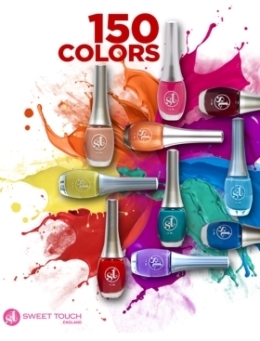 It comes in a wide range of shades that suit the majority of women’s skin tones. Once you’ve gotten your primer and foundation on, your skin will look pretty amazing. In fact, those two steps are enough for many women. But not always! Of course, we all get red spotsand dark circles sometimes, and that’s where concealer comes into play. Whatever your skin type, it’s essential to have two concealers on hand. 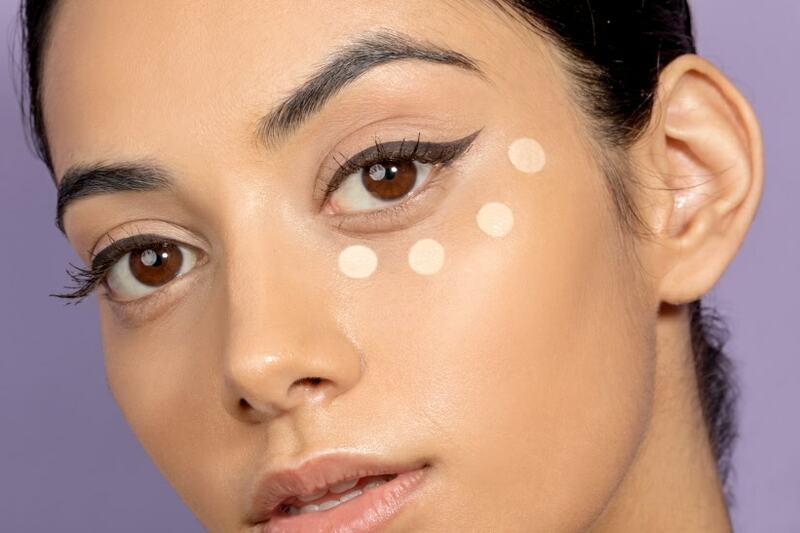 To cover spots, go for Benefit Boi-ing Industrial Strength Concealer. For dark under-eye circles, Jane Iredale Active Light Under-Eye Concealer is sleep in a bottle. 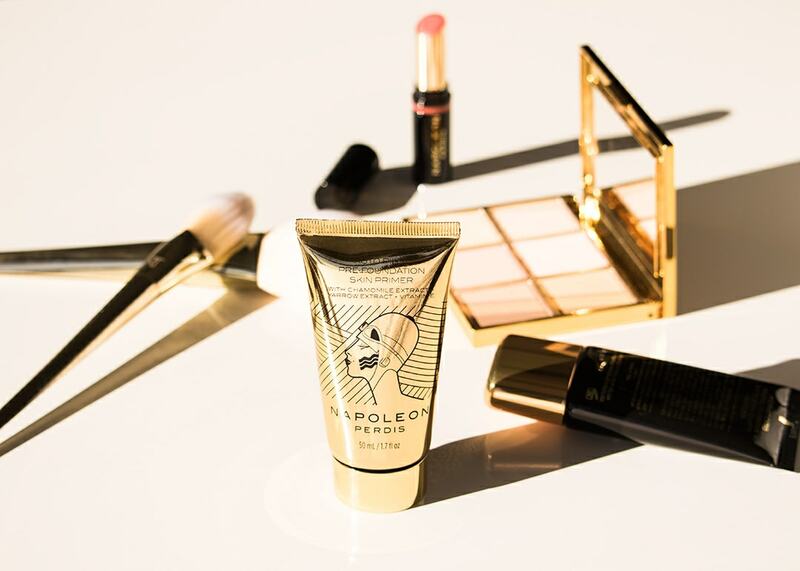 Apply as needed for a flawless look. And remember, it’s always best to start with a tiny dab and work your way up.